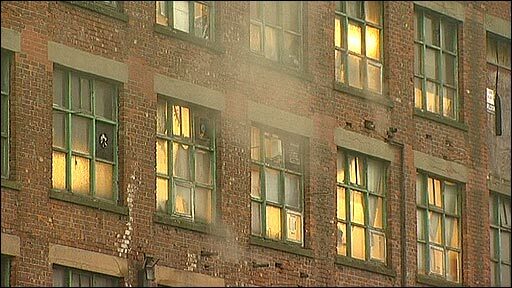 The BBC's undercover reporter worked in the TNS Knitwear Ltd factory in Manchester, which supplies some knitwear to Primark. This is some of the secret footage she gathered while working there. TNS Knitwear Ltd insists that all the allegations made in the BBC's filming are untrue and claims that some were fabricated. Primark says it is "extremely concerned about the very serious allegations" and is "conducting its own investigation". "Primark had TNS independently audited on 28th April and 10th December 2008… and had a strict... programme in place in relation to identified breaches of its Code of Conduct."